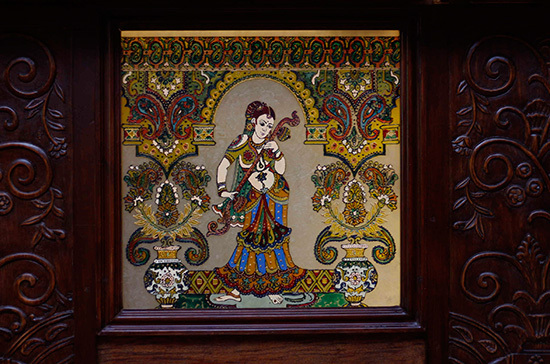 Maharani is a poetic word for “Empress” and for millions of Indians it signifies the loved one, the sweetheart, or someone close to the heart. 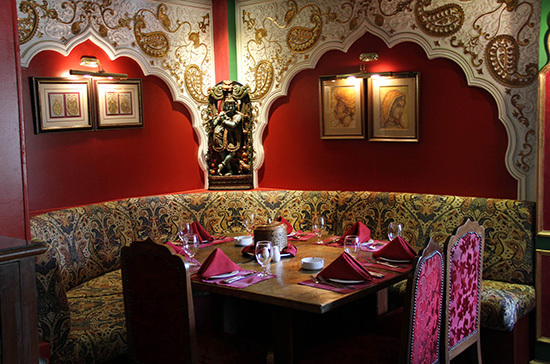 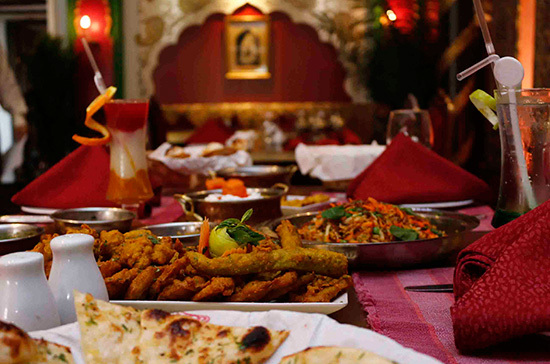 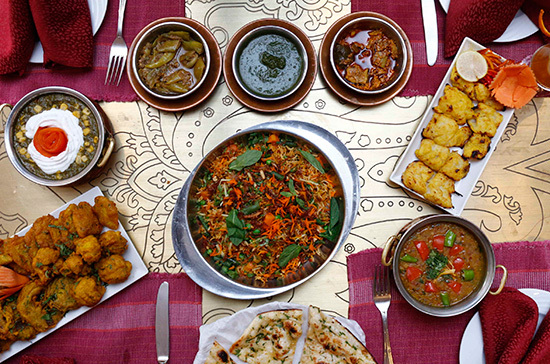 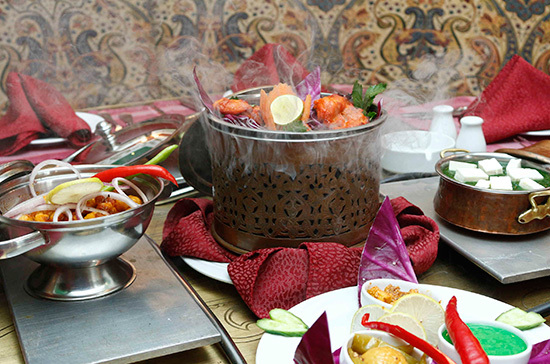 We are committed to bringing you the finest and freshest meals, in a beautiful Indian palace surrounding, accompanied by personalized service. 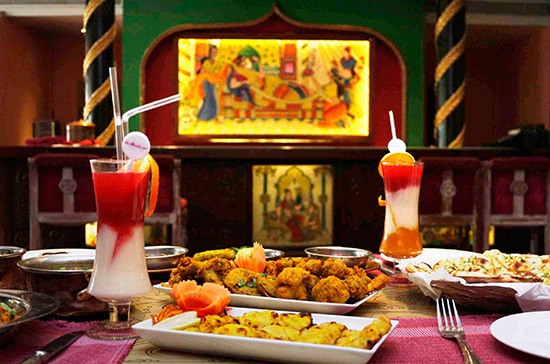 We hope while you dine here you will savor many “Rasas” that satisfy your body, mind and soul.